Between the aborted landing of Michelle Obama’s plane at Andrew’s Air Force Base and a rash of sleeping air traffic controllers, air travelers must be wondering what’s going on. 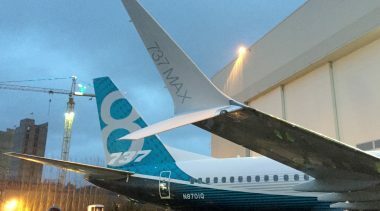 The number of “operational errors” in which Federal Aviation Administration (FAA) aircraft-separation standards were violated has nearly doubled since 2009. Controller fatigue is obviously a major factor. The FAA has known about the problem for decades but has repeatedly swept it under the rug. 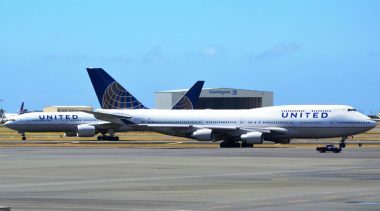 Finally on April 17, the FAA implemented changes to scheduling practices that will allow controllers more time for rest between shifts. But the changes only address part of the fatigue problem. And they don’t face up to the reason for the FAA’s repeated failures to deal with the issue. For decades, even predating the 1981 air traffic controller strike, controllers themselves have had the last word on the schedules they work. One of the most popular is called 2-2-1: Controllers work two swing shifts, two day shifts, and one midnight shift. The second day shifts end at 2 p.m. and the subsequent midnight shift begins at 10 p.m., just eight hours later. Such a schedule disrupts circadian rhythms, creating fatigue on the midnight shift. Within air traffic circles, this problem is so well-known that 2-2-1 has long been called “the rattler,” since it can come back and bite the controller, degrading his performance. But controllers and their union have fought to keep 2-2-1 because it gives them a three-day weekend afterwards. The National Transportation Safety Board called for abolishing 2-2-1 in an April 2007 report, and the inspector general for the Department of Transportation has called for a 10-hour minimum between shifts in general, and 16 hours after a midnight shift. It’s not clear if the new FAA rules eliminate 2-2-1. And they only increase the minimum time between shifts to nine hours, not the recommended 10. The other cause of fatigue on midnight shifts is black backgrounds on controller display screens, which require dark rooms for best visibility. But dark rooms tend to induce drowsiness, especially on a midnight shift. It is now common international practice to have light grey background screen displays that can be used in high-light environments, but in the U.S. we’ve all but ignored this advancement. The FAA would not tolerate such threats to air safety from airlines, or from mechanics, or from aircraft producers. It regulates all such entities at arm’s length–and it has cracked down on airline scheduling practices conducive to pilot fatigue. But the FAA has tolerated 2-2-1 schedules and dark control rooms for decades. Why? 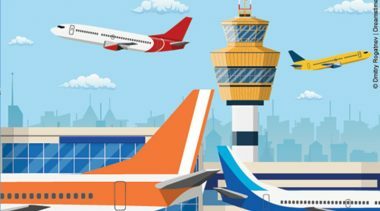 Because the Air Traffic Organization, whose job is to “move air traffic safely and efficiently,” is within the FAA, which in effect means the agency is regulating itself. 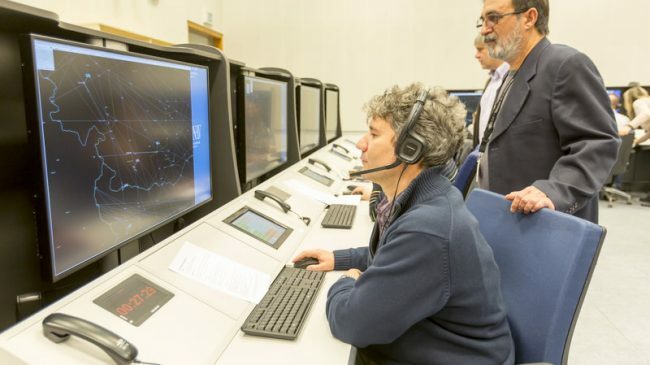 The remedy for this is to separate air safety regulation from the provision of air traffic control services, so as to bring about true arm’s-length safety regulation of air traffic control. 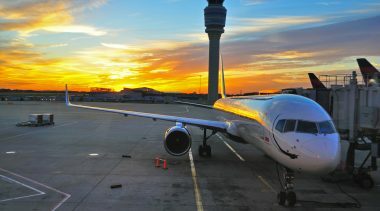 That may sound like a radical change, but over the past 15 years nearly every developed country (except the U.S.) has made this change, consistent with policy set forth by the International Civil Aviation Organization. There’s another important reason for doing this now. 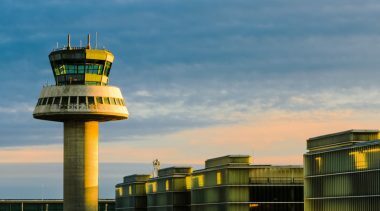 The FAA is in the early stages of the biggest change in air traffic management since the introduction of the radar in the 1950s. It’s called the NextGen system. 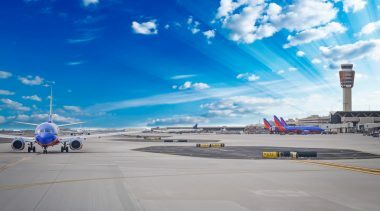 Using new technologies and process automation, NextGen will permit plans to fly closer together safely, adding much-needed capacity to airports and airspace. But this will require careful assessment of the trade-offs involved. The safety regulator making those assessments will have far more credibility if it is independent. The current controller-fatigue flap is actually a wake-up call. For NextGen to succeed, we need an independent aviation safety regulator. And that means we must separate the Air Traffic Organization from the FAA. Mr. Bond was FAA administrator from 1977 to 1981. Mr. Poole is director of transportation policy at the Reason Foundation. This column originally appeared in The Wall Street Journal.